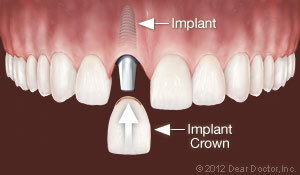 Of all the ways modern dentistry has to replace missing teeth, dental implants from Gilbert Dental Smiles in Silver Springs, MD are by far the best. 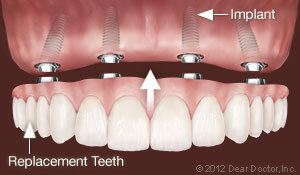 There is no tooth-replacement option that will give you a longer-lasting result. 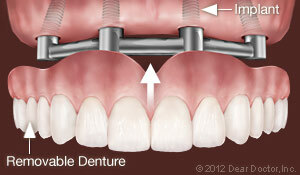 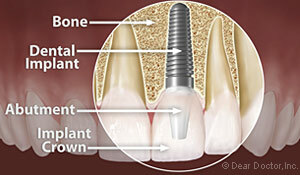 Implants also help preserve tooth-supporting bone that naturally deteriorates when a tooth is lost. 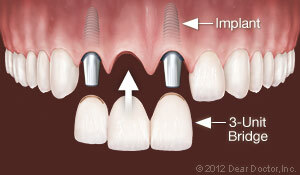 Loss of bone is one of the major hidden consequences of losing teeth. 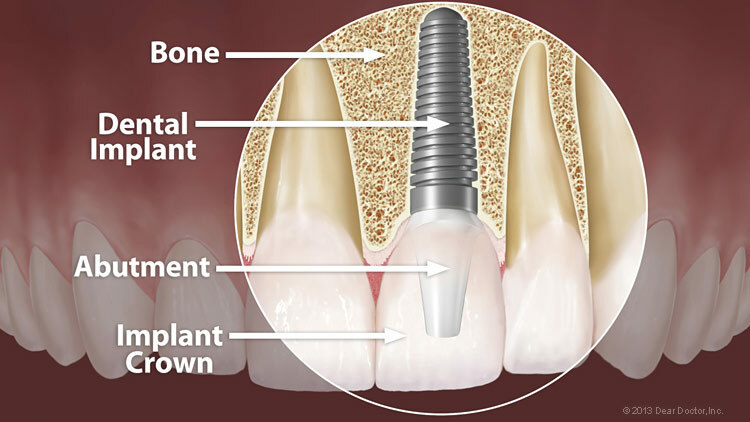 If you feel you may benefit from Dental Implants from Gilbert Dental Smiles, call our Silver Spring, MD office at (301)589-1044!